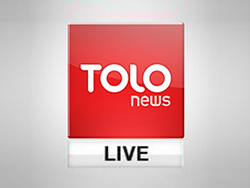 TAKANI: Votes Voided By ECC | . :: Elections 2014 ::. This episode of TAKANI focuses on the votes voided by the Electoral Complaints Commission and its impact on the final results of elections.